Victorian automata makers prided themselves in their ability to make lifelike mechanical birds that moved and sang just like a the real thing. 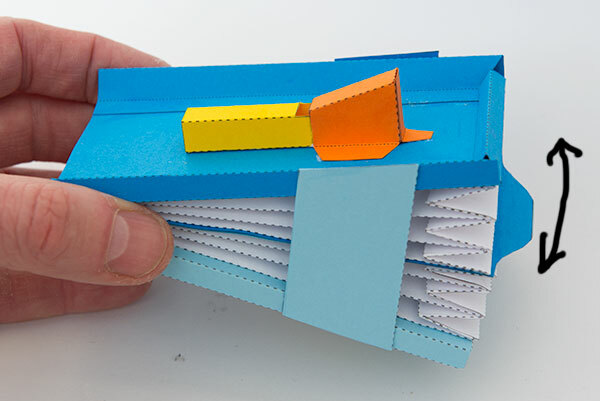 I'm experimenting with a more modest paper version of the same idea. 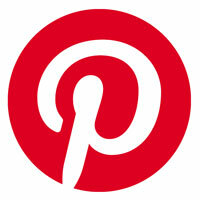 Along the way I'm trying out various different mechanisms and sharing them on the website so you can join in the fun! 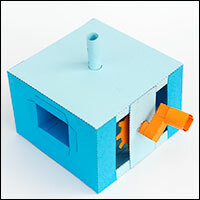 The first of these models are these two twitterer boxes, the voice box of the bird model. 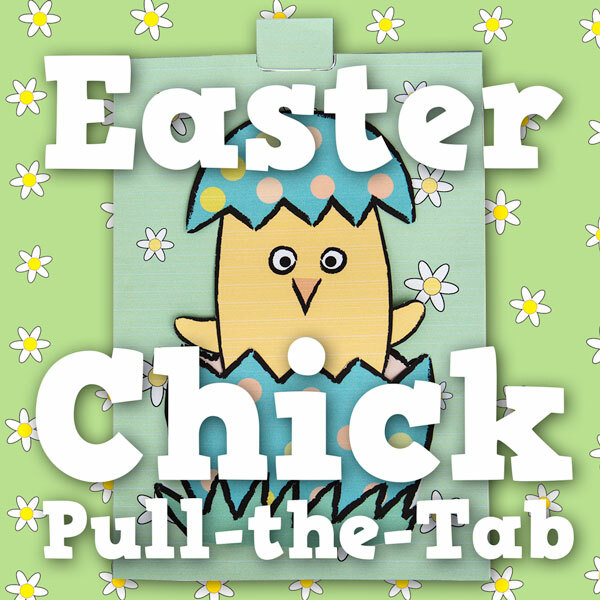 Download and make the projects and fill your house with melodious bird song! Click the pictures to join in the fun! 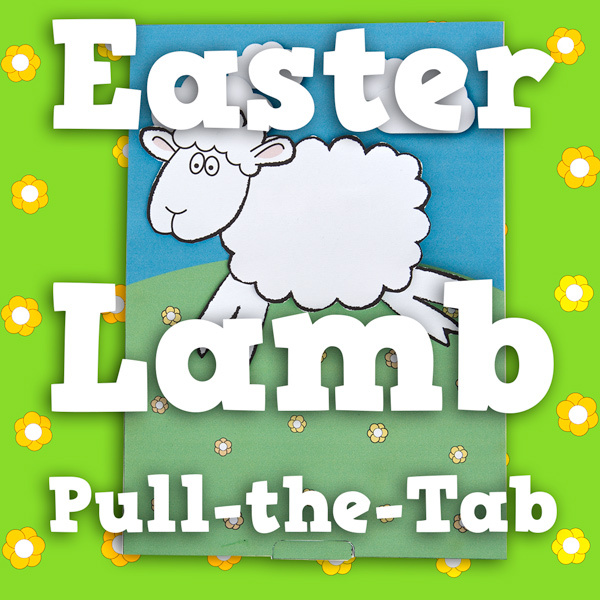 Pull the Tab Easter Cards to Download and Make! 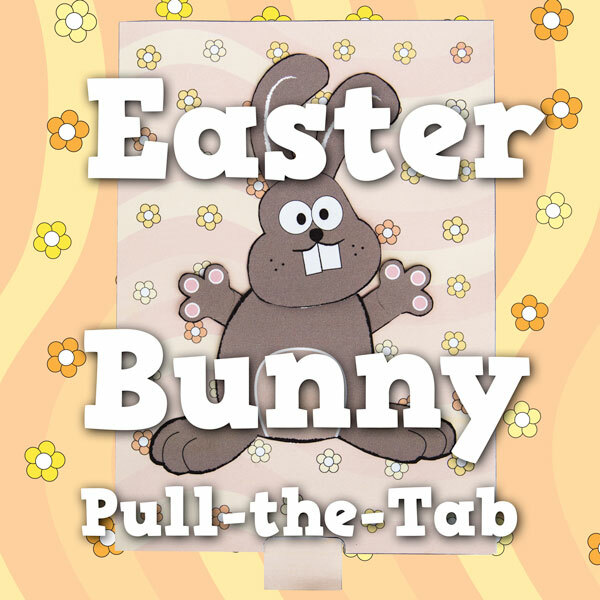 Easter is approaching fast – time to download and make these pull-the-tab cards I designed for Brother International. 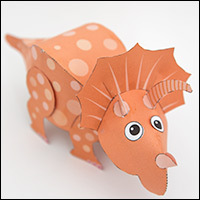 They are free for everyone to download and make, click the pictures above for more details. I've recently updated the way the Patreon patron system works – rather than payment per model I've switched to payment per month, that way it is easy to know exactly how much your support will cost. I hope that helps! Thanks very much to all the patrons that are already supporting me. I eally appreciate your support. 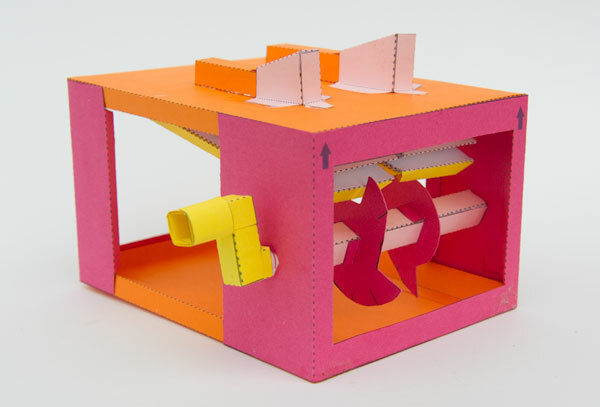 Some recent of the paper projects available for patrons and members to download for free. robives.com is made possible entirely by the support of members and shoppers. I literally couldn't run the site without you. Thank you! Find Out More Here… || Caterpillar..